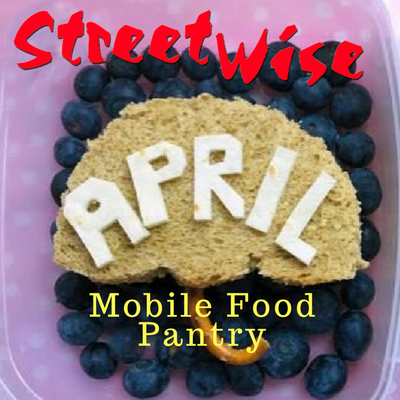 StreetWise Georgia & The Atlanta Community Food Bank partner to provide pre-registered families with approximately 170 lbs. of food on the second Saturday of each month. Registered guests never have to get out of their vehicles. Guests drive through our parking lot where StreetWise Ambassadors & Volunteers load their vehicles with boxes of food. Interested in Donating financially and can’t Volunteer, or want more information? Do you know of a company or organization that would like to volunteer and/or donate? We would be happy to hear from you! Please contact StreetWise Georgia via email at volunteer@streetwisegeorgia.org.